The assessment of Florida’s corporate income tax is based off the LLC’s computation of federal taxable income. From the amount of LLC income that is taxable on the federal level, an LLC must add any non-business income earned in the state of Florida. From this total, the Florida Department of Revenue exempts $5,000 to arrive at an amount of taxable Florida net income. The amount of corporate income tax assessed is 5.5 percent of an LLC’s taxable Florida net income. The form an LLC must use to pay tax to the Florida Department of Revenue depends on how the LLC is classified for federal taxation purposes. If the IRS classifies the LLC as a corporation, the LLC must file Form F-1120. If the IRS classifies the LLC as a partnership, the LLC must file Form F-1065. If the IRS classifies the LLC as a sole proprietorship, the LLC does not have to file and pay corporate income tax. If you estimate that your LLC will need to pay less than $2,500 in corporate income tax for a given year, you may file Form F-1120A. Tax payments to the Florida Department of Revenue are due on the last day of the 4th month, 6th month, 9th month and on the final day of the tax year. 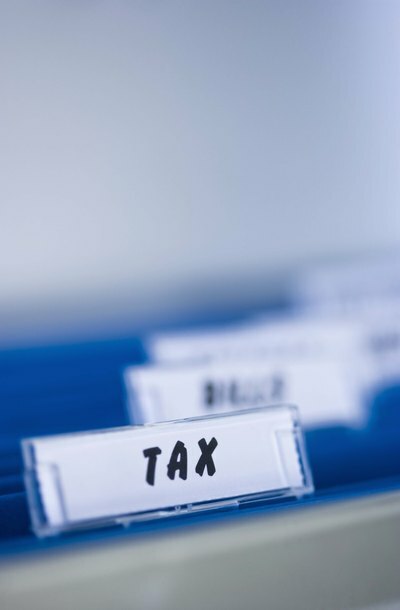 A foreign LLC, which is an LLC organized in another state that has obtained a Certificate of Authority from the Florida Secretary of State, must pay Florida corporate income tax. An LLC may apportion the amount of taxable Florida net income based on the LLC’s economic activity in Florida. The amount of taxable Florida net income for an LLC is a weighted average of 25 percent of income derived from Florida property, 25 percent of payroll paid in Florida and 50 percent of sales made by the LLC in Florida. The amount of corporate income tax assessed to a foreign LLC is 5.5 percent of this weighted average. Florida offers tax incentives to LLCs that maintain a business operation in an enterprise zone. Additionally, an LLC may claim tax deductions for charitable donations and donations to nonprofit scholarship funding organizations. A Florida LLC may also claim tax deductions for the production of renewable energy or the investment in hydrogen and biofuel technology infrastructure. These incentives reduce the amount of taxable Florida net income.